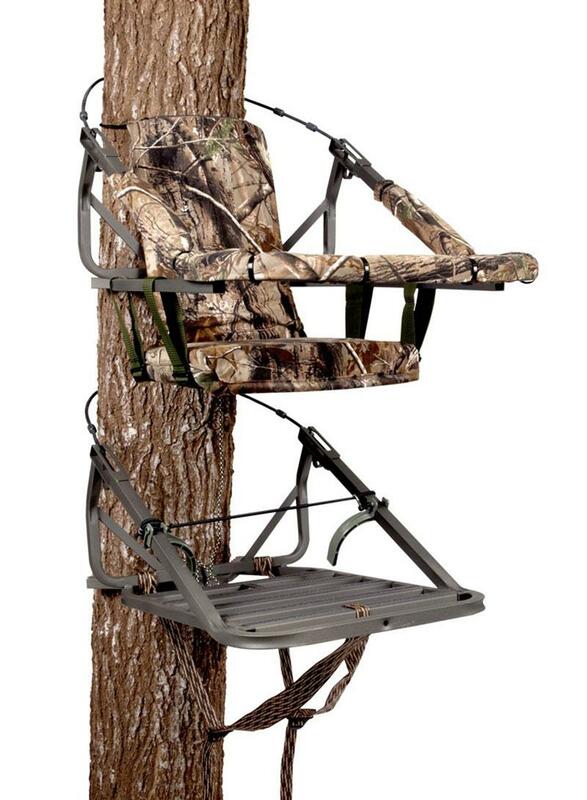 If you spend enough time hunting, you will find you completely disagree with a tree stand is a tree stand is a tree stand. Or even a blind is a blind is a, well you get the point. 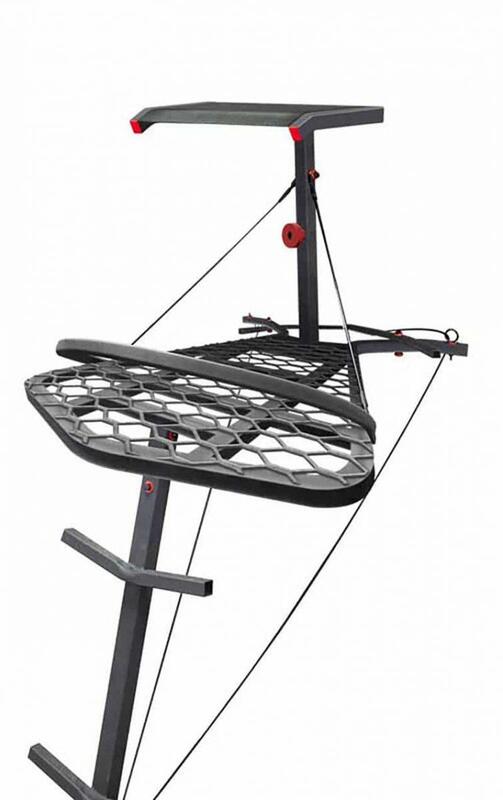 You know deep down not all tree stands or hunting blinds are alike. 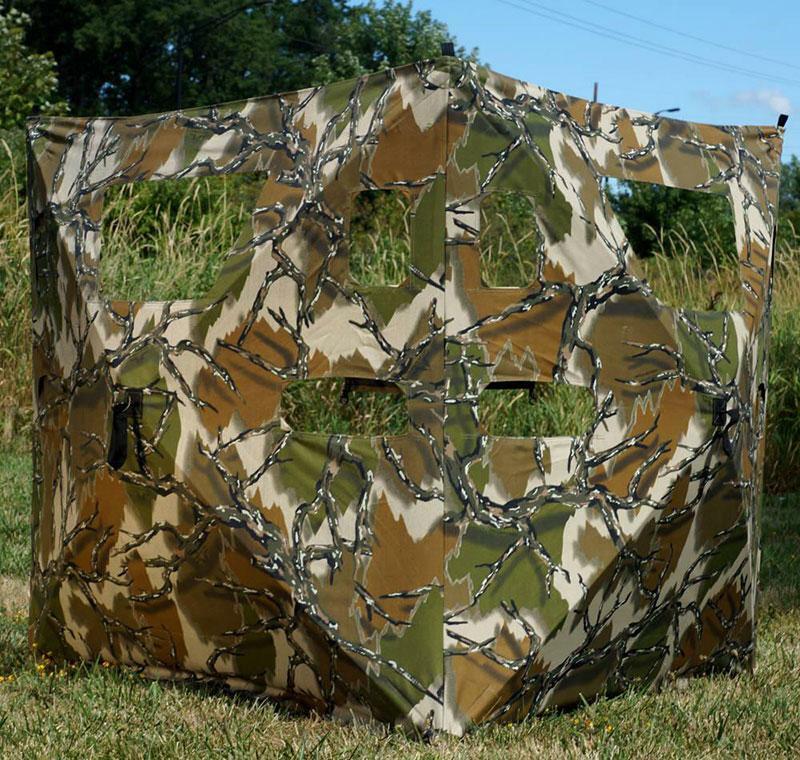 Some provide mobility, versatility and complete “stealthiness” — others may provide comfort, ease of use or more. 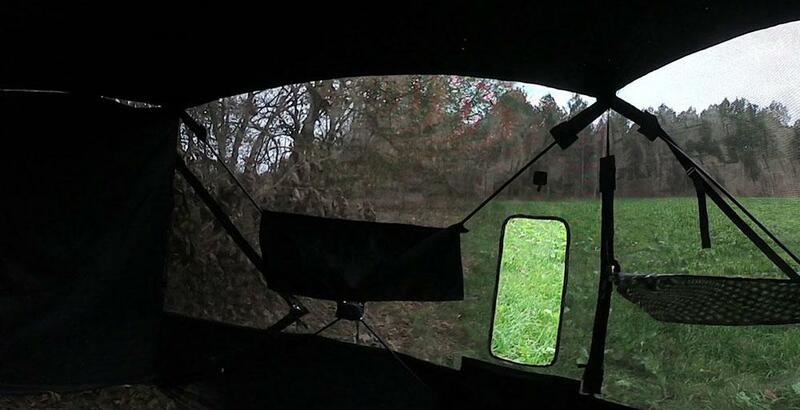 Tree stands and hunting blinds are not created equally. Likewise, your needs wants and even budget can dictate which set up may be ideal for you. 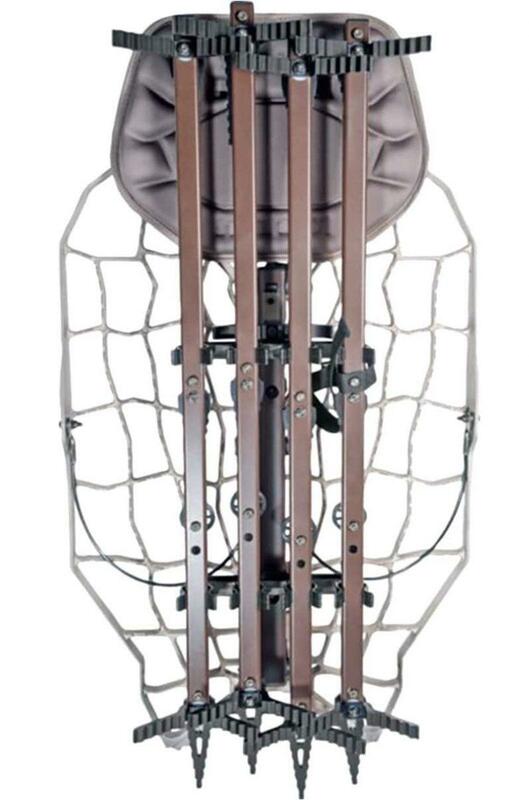 To help you find the perfect hunting gear this year, I have listed below some of the newest tree stands and hunting blinds for 2018. 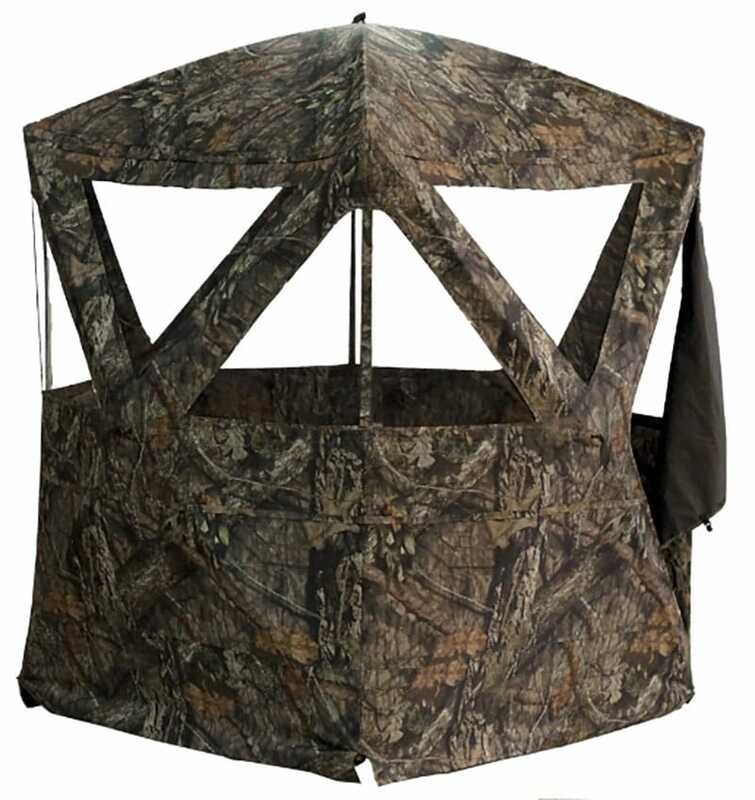 Whether you are looking for a stealthy and portable climber stand or a more permanent hunting blind we’ve got you covered. Photo courtesy of Lone Wolf. 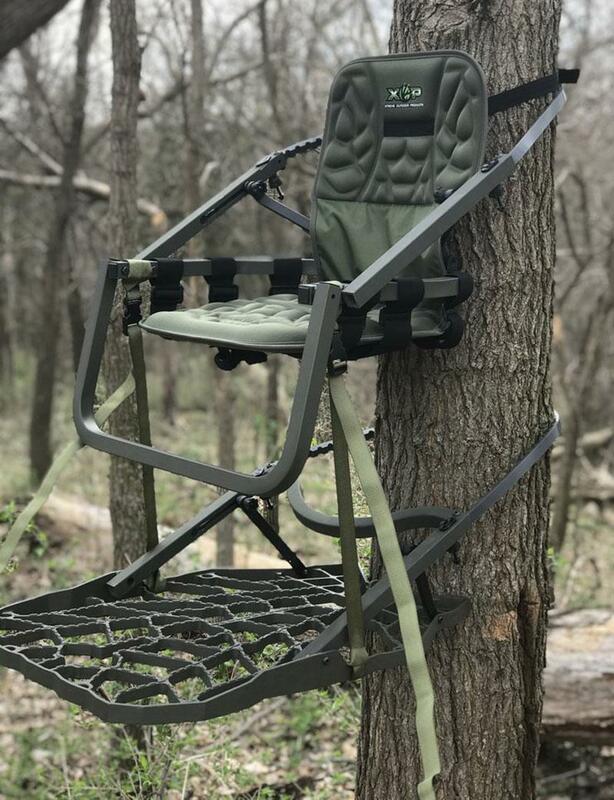 Photo courtesy of Advanced Tree Stands. 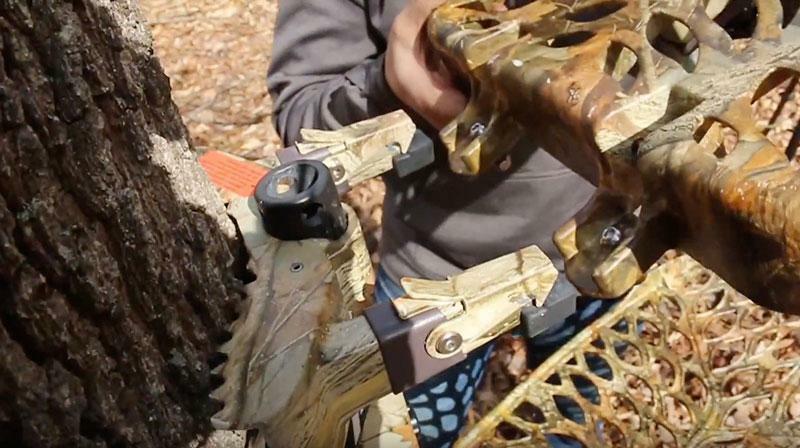 Photo courtesy of Xtreme Outdoor Products. 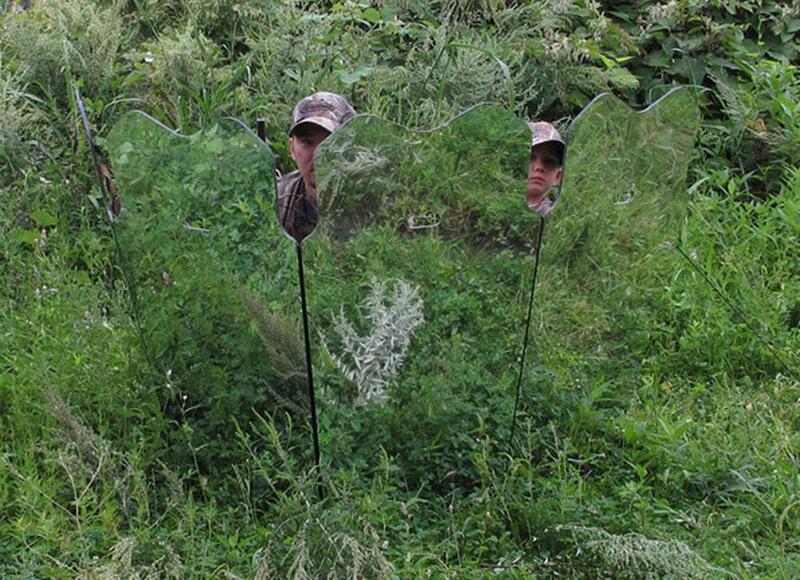 Photo courtesy of Rhino Blinds. 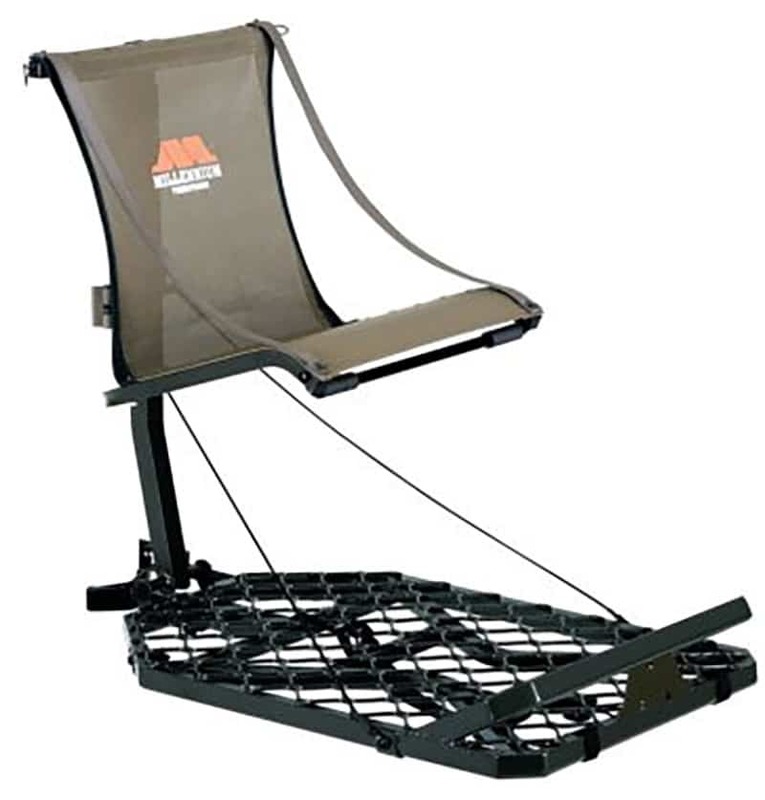 Hopefully while reading this you had in your mind where you needed a new tree stand or ground blind. We all know the more work we do in the offseason translates into how successful the hunting season will be. Just don’t blame me when the better half gets a look at the credit card bill.